Okay everyone — it’s a BIG post today for a BIG announcement! I am over the moon ecstatic to present an exciting new collaboration between the fantastic folks at Blanket ID and Pawsh! So the story: One day Rory and I received an invitation to design a pretty BlanketID tag which sent us both dancing around our apartment with glee! 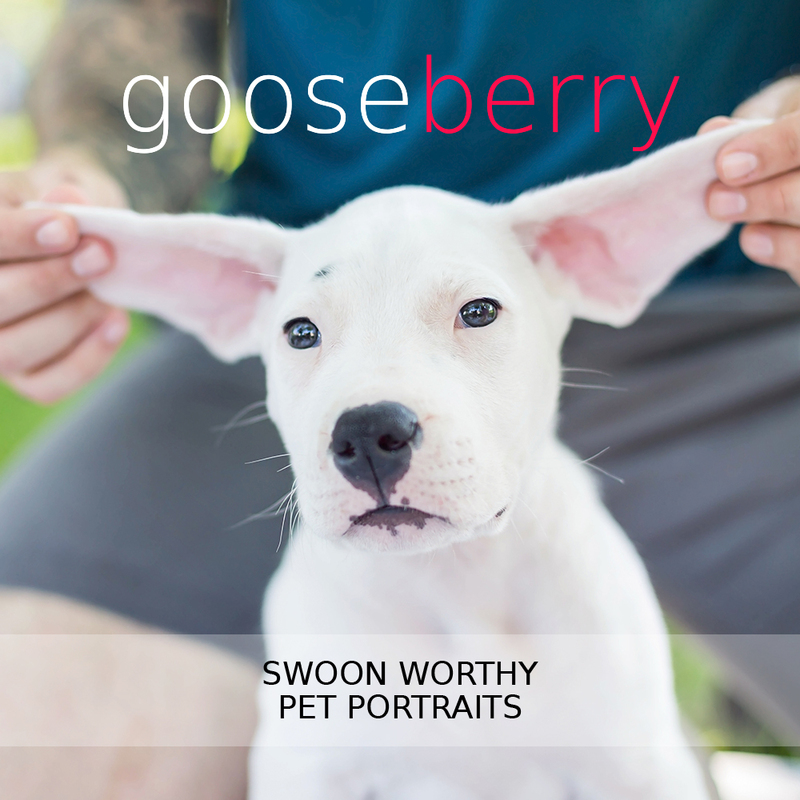 Today we are pleased to unveil the dotty results — a special Pawsh Donation by Design tag! A quick recap: Blanket ID isn’t just a tag… report your pet missing and blanketID.com automatically sends a broadcast email to local SPCA, animal hospitals, shelters, rescues and other local blanket ID members. 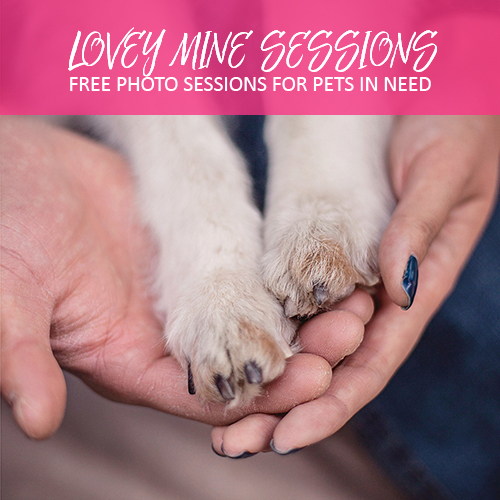 The email links to your online information so that everybody has 24/7 access to a full description and photos to help identify your missing pet. 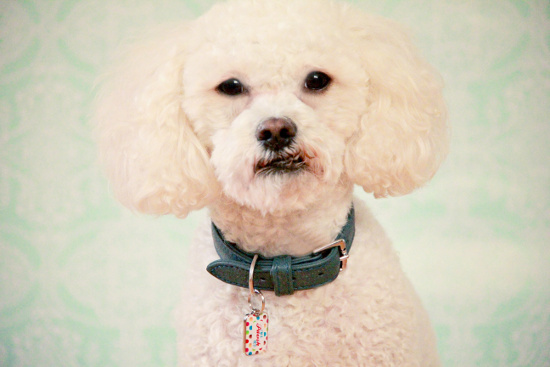 At any time of day or night, the finder simply needs to enter the blanket ID tag number at blanketID.com to gain immediate access to all of the information they need to contact you and care for and safely return your pet. If your pet is reported found via a smartphone you can receive a GPS map of that location and driving directions. Your blanket ID tag is possibly the only tag you’ll ever need to buy – if you move or change your details, you can simply change them at blanketID.com. You will never need to change your tag. For those of you who may not already know, I adore polka dots for their playful chic nature and timeless charm. 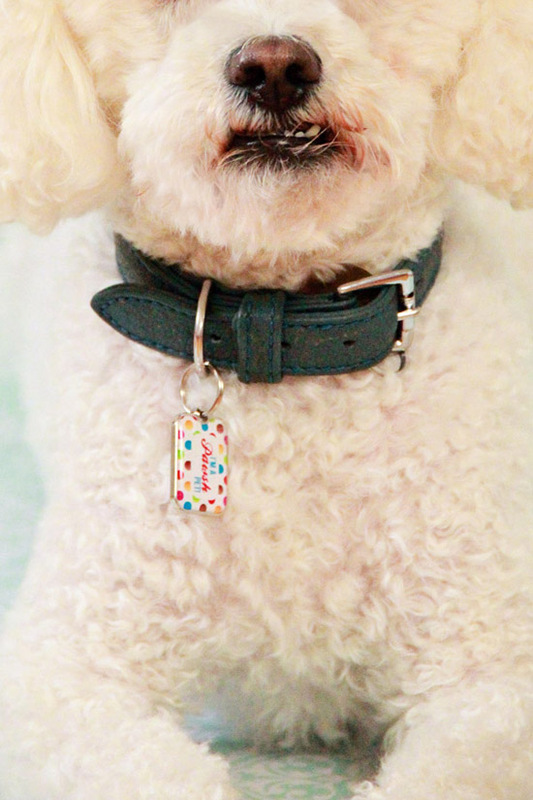 I wanted Pawsh’s tag to be modern, playful and bursting with all sorts of bright colours so that there would be a shade for every dog or cat imaginable. 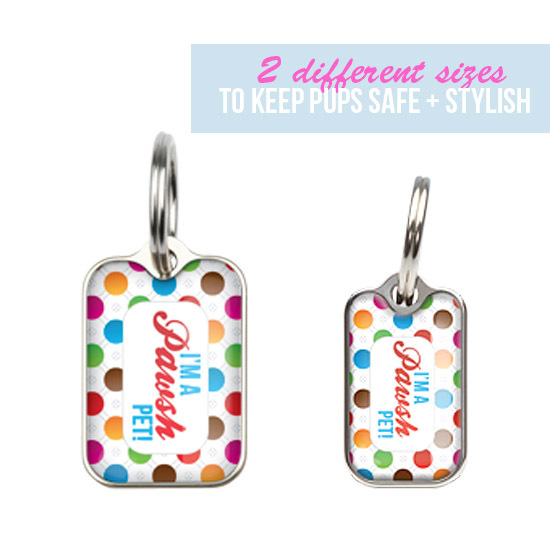 The result is this bubbly little tag, available in two sizes! The slogan “I’m a Pawsh Pet” was inspired by the pets who in turn inspired Pawsh’s mission — to celebrate a life lived well with furry loved ones. 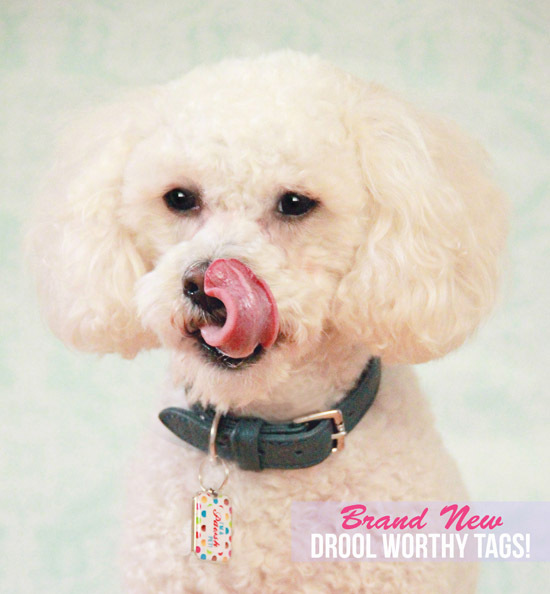 For the pets who teach us to live in the moment, for the pets who bring nothing but joy to the world, for the pets who give nothing but love and adore a little bit of practical style for themselves, this tag is dedicated to their magnificent example. 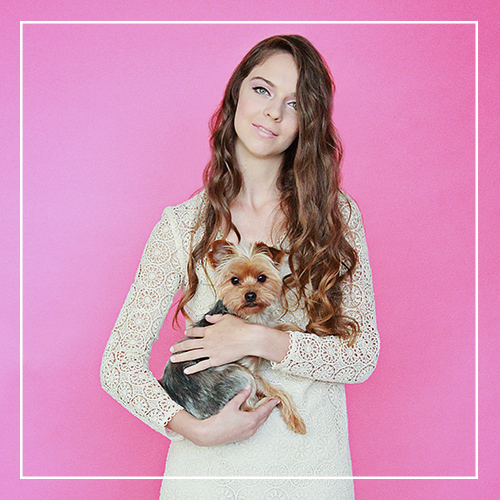 The charity that Pawsh’s Donation by Design tag will be attached to is The Ottawa Humane Society — an organization that not only works tirelessly to home pets in need, but also offers extensive community programming to educate the public about proper pet care. But that’s not all the news for today! 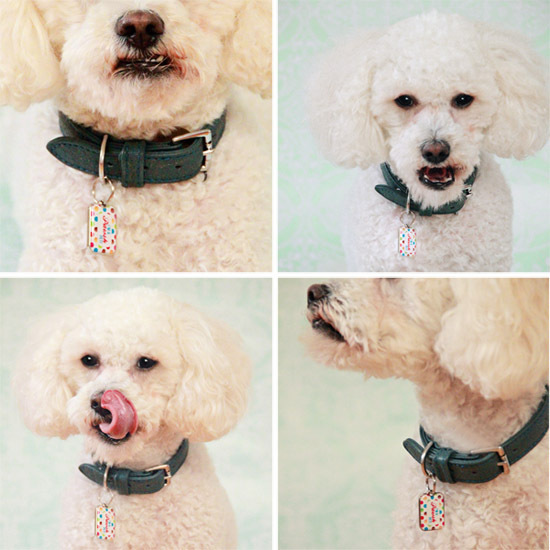 Blanket ID is generously running a special offer on these tags! For the whole month of May every tag purchased will automatically receive an EXTRA TWO YEARS membership after the tag is activated. That means a tag + a membership value of $46.98 for ONLY $24.99 AND $5 from each purchase will still be donated to the Ottawa Humane Society. And because exciting new is meant to be shared Pawsh and Blanket ID are giving away one of these new tags to one lucky reader! b) FACEBOOK SHARE THIS POST. c) PIN any of the images from today’s blog post! « WHO WILL BE THE APRIL PET OF THE MONTH? LOVE the design! I’m a sucker for polka dots! … what a great idea giving some of the proceeds to charity! Awesome! Awesome! Awesome! Wow! Blanket ID’s have been on my list of things to get for Eleanor for too long now! I would love to win one, but even if I don’t- this is the one I will get! We would LOVE to have these for our dogs, what a great thing! We’re actually moving this month or next, and these would be so perfect to have before we head. Do you happen to know….is the extension of the membership fee for May on ALL tags, *just* the Pawsh tag, or just the tags who’s profits are shared with non-profits?? Our dogs are ‘runners’ – they like to dig out from our backyard – i think these tags would be VERY handy to have. I have heard of this before, newly that is. And we just moved into our new house w/yard (first time moving out of state, Ever!) and we have pups that want to squeeze out of the front door.! 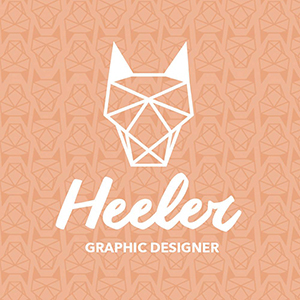 Love the design and the cause behind it! Would love to win!